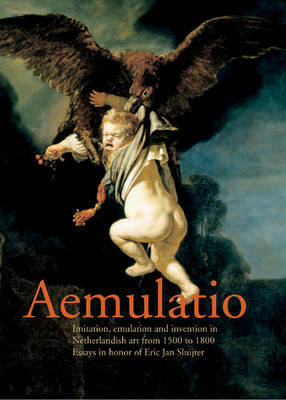 This book presents sixteen essays exploring the work of two of 17th-century Amsterdam's most ambitious painters, Govert Flinck and Ferdinand Bol. Museum curators, academic art historians, and conservation scientists from six different countries come together to investigate form, content, and context from a variety of perspectives. Eric Jan Slujter examines how changing patterns of patronage contributed to both artists' stylistic evolution. Hilbert Lootsma traces the rise and fall of their critical fortunes from their own time until today. Ann Jensen Adams situates their work in the shifting market for portraiture. Jasper Hillegers explores the origins of Flinck's career in the Leeuwarden studio of Lambert Jacobsz. Other authors present contextual and technical analyses of individual paintings. Portrait identities are revealed, painterly tricks uncovered, and both artists are shown to be influential teachers and members of an intellectual community in which art and theatre were closely linked. 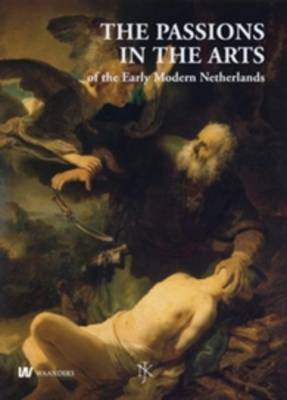 Many of these essays originated at an international conference held in preparation for the exhibition, Govert Flinck and Ferdinand Bol. 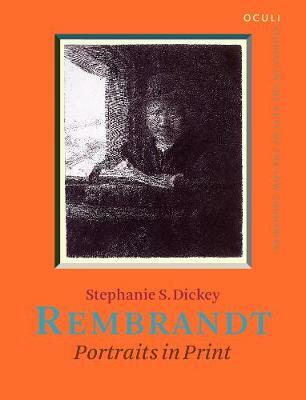 Together, they shed new light on the methods and motivations of two artists who began as Rembrandt's acolytes but soon became his rivals. 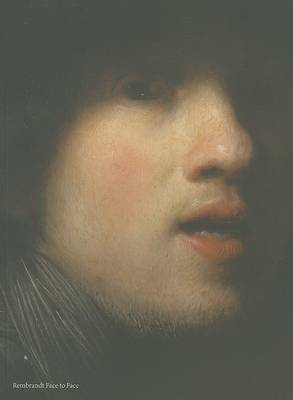 Buy Ferdinand Bol and Govert Flinck by Stephanie S. Dickey from Australia's Online Independent Bookstore, Boomerang Books.